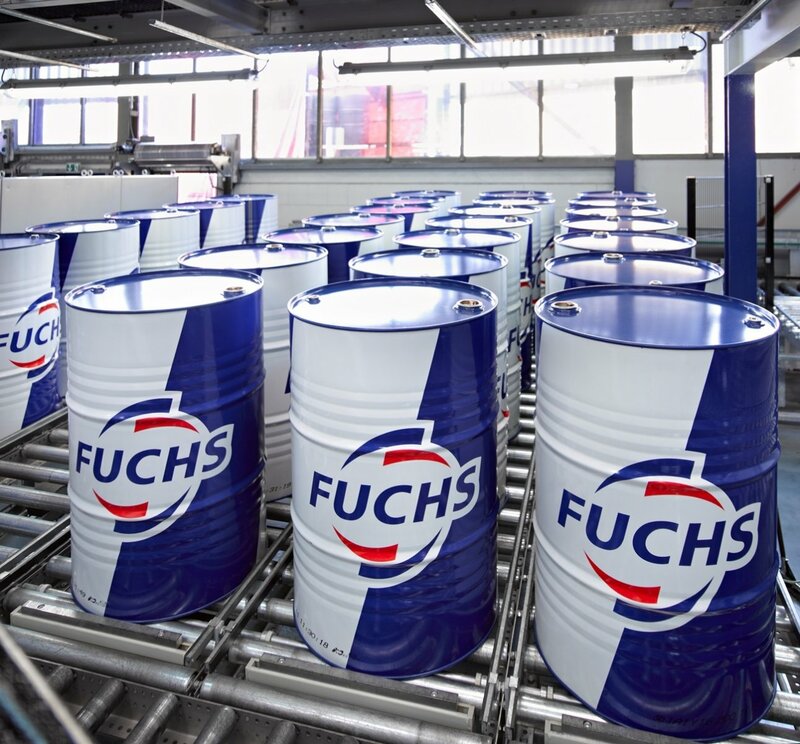 A global developer and manufacturer of lubricants for various industries, FUCHS, a partner of the International Renewable Energy Forum ARWE 2019, will present a new service cartridge made by FUCHS LUBRITECH. “The new service cartridge by FUCHS LUBRITECH offers a solution that will simplify maintenance, virtually eliminating the ingress of air and dirt, and also significantly reduces the negative impact on the environment,” –Dmitry Voloshenko commented, a contact man of FUCHS OIL, LLC. Also, the company’s specialists will make a partner report at the session on the theme: “Programme for the localization of renewable energy equipment in Russia: being Russia-specific”, which will be held on May 22. FUCHS has experience in solving problems related to the lubricants used by the manufacturers of wind turbines, drive gears and also in the maintenance of wind power plants. For any given task, FUCHS can offer the ideal lubricant. FUCHS offers a wide range of wind power industry products. Numerous approvals from manufacturers of turbines, gearboxes, bearings and suppliers of filtration systems confirm the high efficiency and quality of the company’s products.